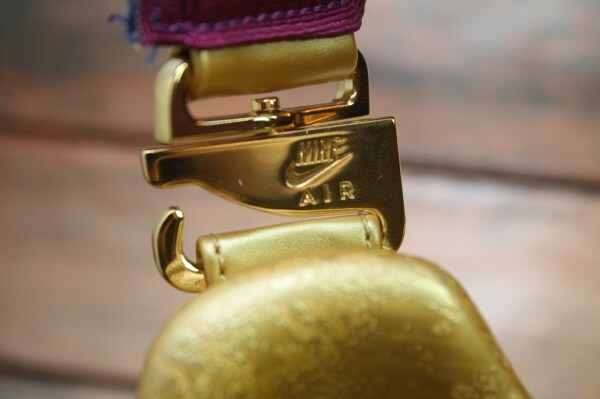 Limited Edt. 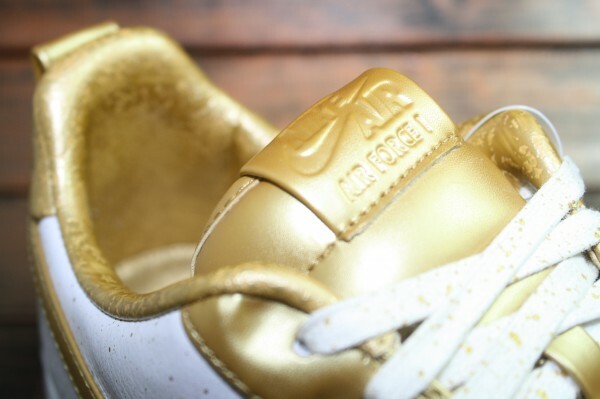 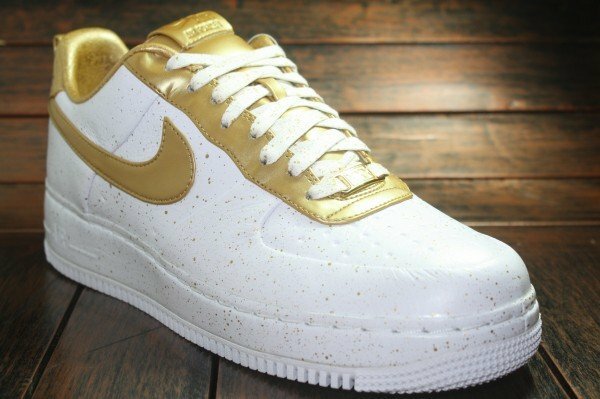 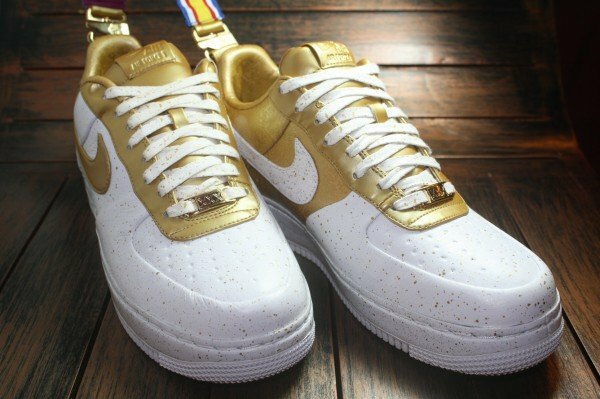 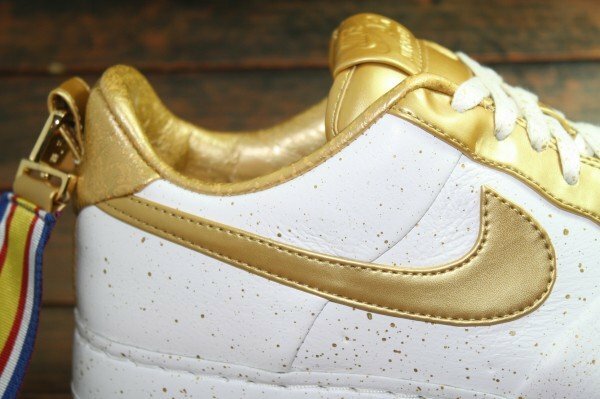 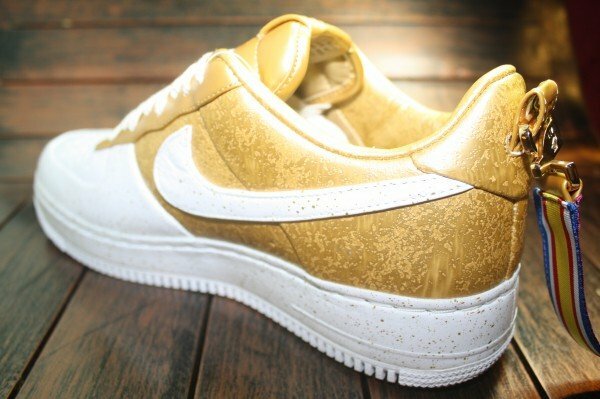 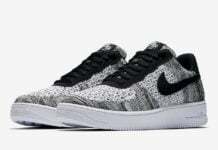 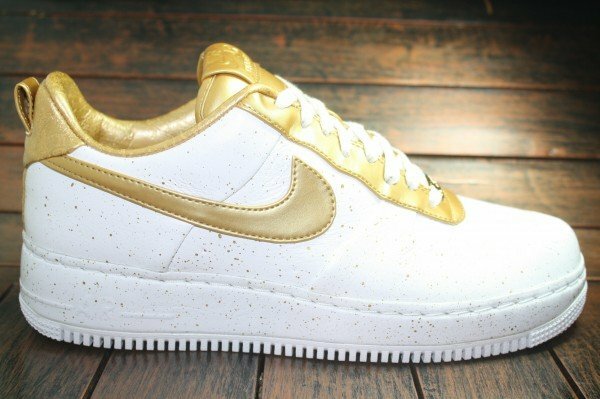 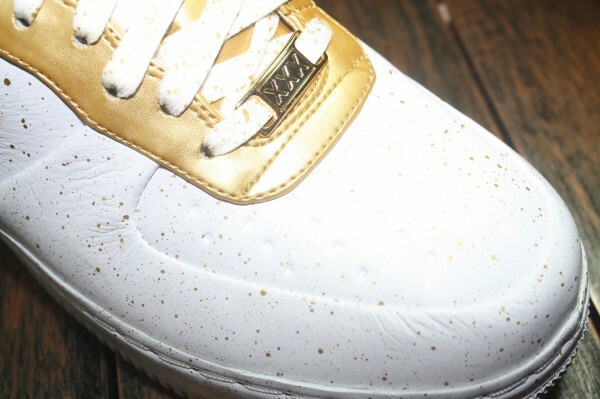 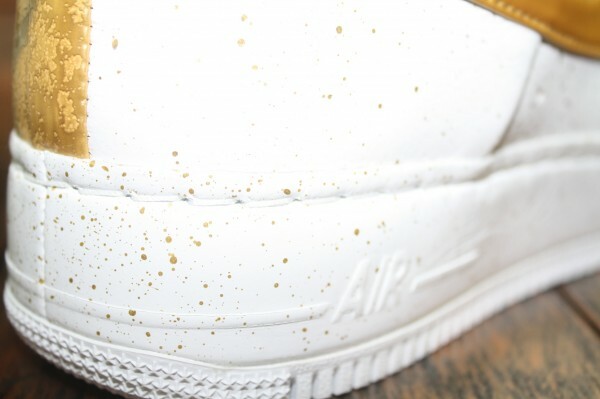 showcases the upcoming “Gold Medal” Nike Air Force 1 Low. 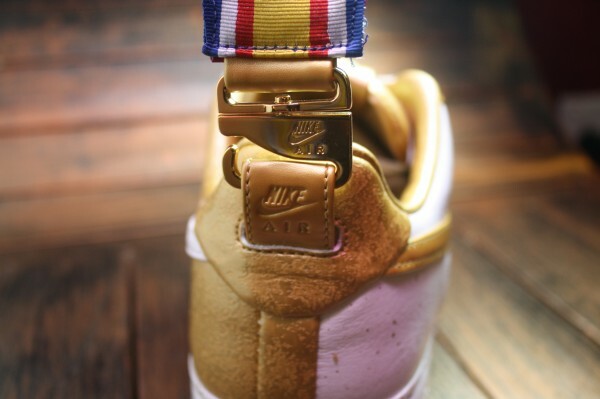 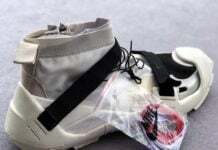 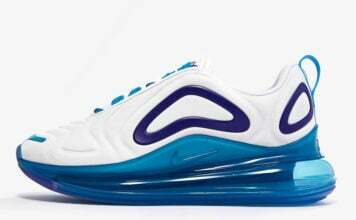 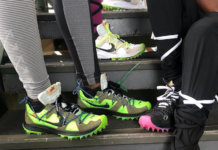 Decked out in white and gold and complete with a red, white, blue and gold ribbon inspired by gold medal ribbons and the 2012 Summer Olympic Games, look for the special edition kicks to arrive at US Nike Sportswear locations before the end of the month.